Most, or nearly all, of the sampled pianos are great, wonderful grand pianos like Steinway's, Bosendorfer and other truly amazing instruments. But, sometimes you need something different. Let's face it, you wouldn't choose Pavarotti to sing rock and roll, would you? Also, you probably would let Robert Plant sing "La Boheme"…..
Now, most of the sampled pianos on the market today are "Pavarotti's", but if you want a "Plant"-piano you don't have that many chooses, until now! 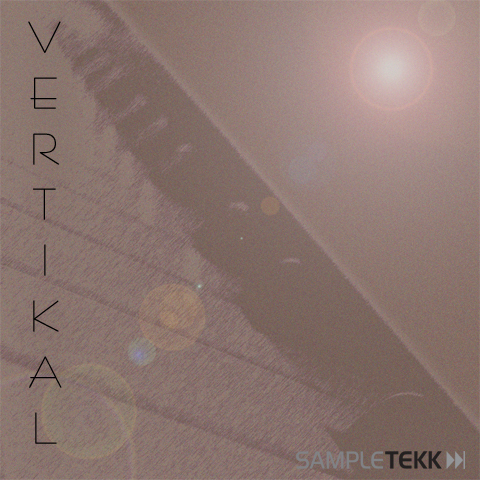 Vertikal - The piano alternative, . Two different perspectives, Pop and Jazz gives you two different instruments to choose from. Incredible 48 samples/note (36 for Gigastudio 2), cut's this sampled instrument in a class of its own.